I personally prefer over the ear headphones for traveling. I like headphones that make it easy for me to block out any noise from other people on the plane to the actually airplane. It's hard to watch a movie, even when the volume is all the way up, and understand what is being said while watching a movie on a plane. You would be surprised at what a good set of headphones could do for you. Whether you’re listening to music, watching a movie, or listening to a lecture or business presentation, you could use solid over ear headphones to experience what’s coming into your ears. Differentiating between all the headphone types is a challenge due to the subtle nuances between each type of headphones. 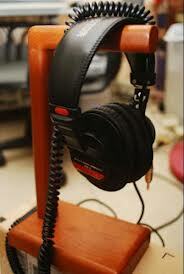 Certain companies have made a name for themselves through the production of high quality headphones. These manufacturers are the companies from which you should buy your headphones. The headphone marketplace is filled with all sorts of hype. Sorting through this sea of marketing jargon comes down to your ability to figure out what you need out of a set of headphones. Choosing between over ear headphones and ones that actually go in your ear, which are commonly known as “ear buds”, depends on what function you want your headphones to perform. The over ear headphones are best at canceling out any background noises that would otherwise interrupt the flow of your work. Ear buds are a little more comfortable; however, they have a tendency to let a lot of background noise in. What kind of headphones do you prefer? Determining the quality of sound that comes from a particular set of headphones is all about the preferences of the person who’s wearing them. Over ear headphones sound quite a bit better than ear buds due to their sound blocking capabilities. You have to understand that the price that’s charged for a particular set of headphones has nothing to do with their level of quality. 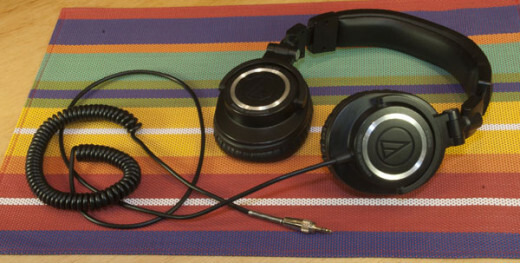 Some inexpensive headphones could potentially perform better than their more expensive counterparts. You should try out all the devices you’re considering before you pick the one that’s best. How comfortable are your Headphones? Comfort is a variable that needs to be considered before you ever pick your headphones. When you wear an uncomfortable set of headphones for a long period of time, the sound quality it produces won’t matter. It’s hard for headphones that go over your head to be comfortable. Some of these headphones have padding built in that eases some of the strain that they place on your head. You won’t know how your headphones feel on your head unless you have a chance to wear them before you purchase them. 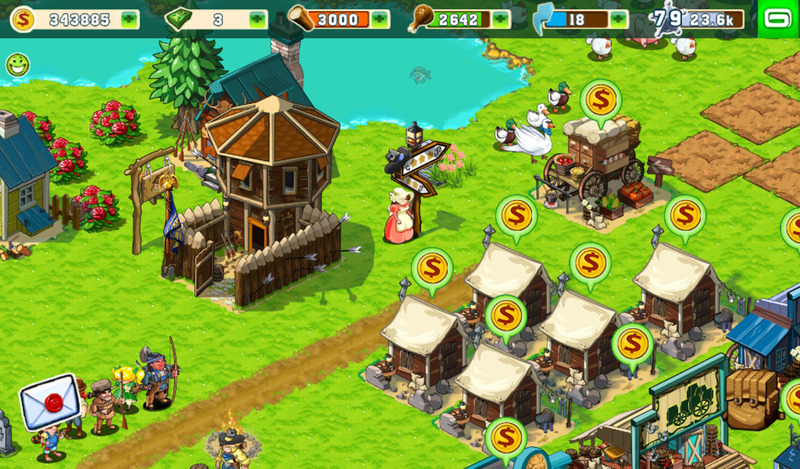 How much should you actually spend? Due to the potential risk involved with purchasing an expensive pair of headphones, you should focus more on a product that’s within your price range. You have to be satisfied with the headphones that you purchased not only for their capabilities, but also what you had to pay for them. Whether we want to admit it or not, price has a way of determining how we feel about something that we bought. If we spent too much on an item that doesn’t perform, odds are we’re going to dislike that item. 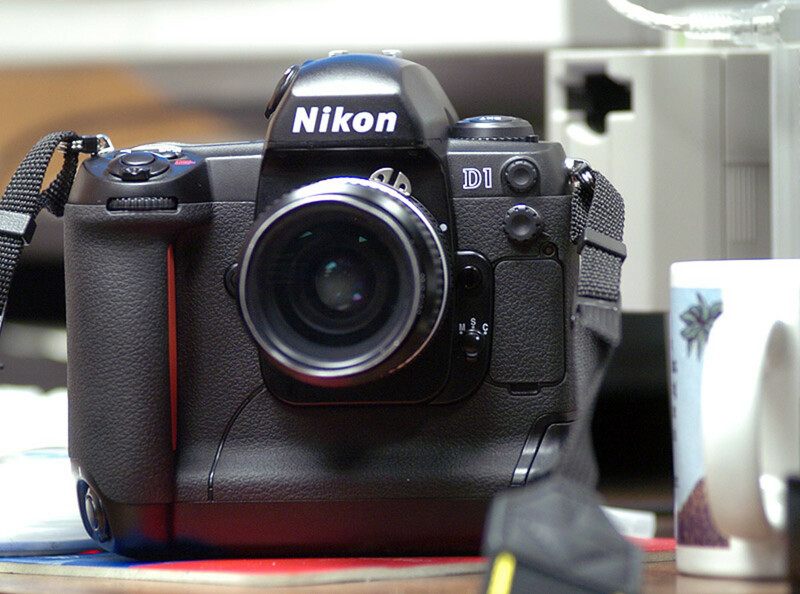 If we were able to get a deal on a product that surpasses our expectations, the chances of our satisfaction level being high increase. There’s nothing wrong with doing a bit of homework before you make your decision. Sony is a company that has been producing high quality consumer electronics for many years. These headphones are no exception. The advanced technology that’s present in these headphones makes them have the highest quality sound around. With the closed-ear design, you have the ability to enjoy the comfort and noise-cancelling features of this set of headphones. The lengthy cord with the gold plated plug combine the best in form and functionality. At the end of the day, you can fold the headphones up and put them in a soft storage case to store them away until the next time you need them. This set of Sony headphones is similar to the other product from Sony that we reviewed in terms of functionality, but it has some distinct differences in the area of product design. It’s made with samarium-cobalt magnets rather than neodymium magnets, which might not seem that significant when you take it at face value. The samarium-cobalt magnets are used less than neodymium magnets because of their weaker magnetic field strength and higher cost. Since these magnets are so much stronger than samarium-cobalt, the user of these headphones will benefit from the increase in quality that comes from it. Here’s another set of headphones that’s similar to the other item we reviewed from the same manufacturer. The main difference between the two sets of headphones seems to be the color. 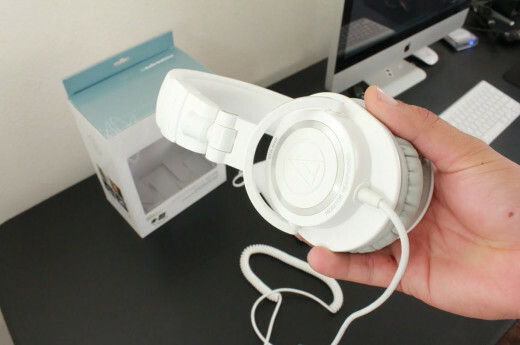 These headphones are white while the other headphones we reviewed from this brand are black. Wearing white headphones will separate you from the rest of the headphone wearing public since they have a tendency to wear only white ones. 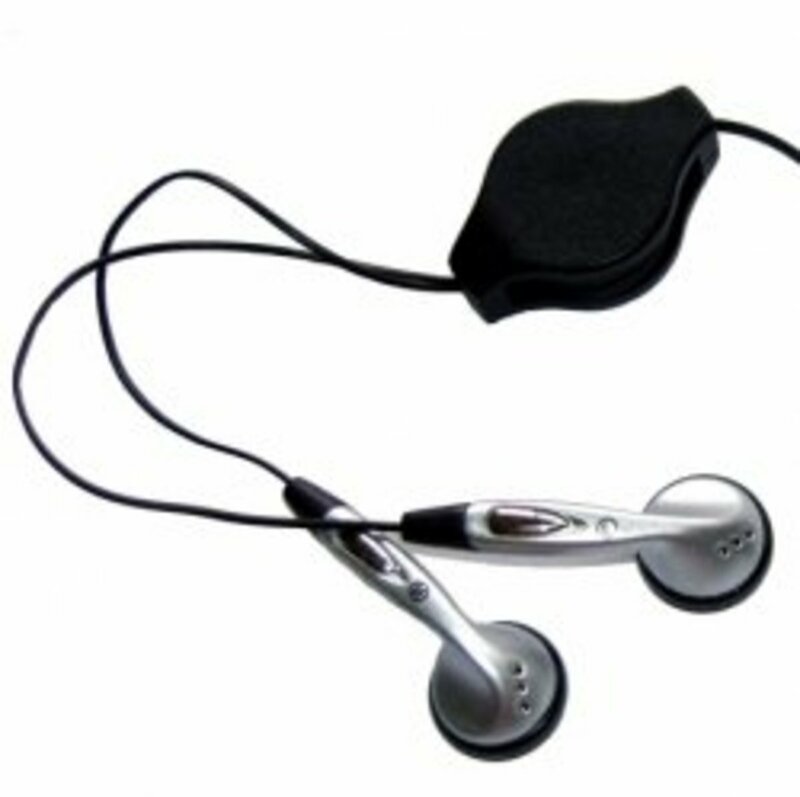 It helps that these headphones allow you to wear them for an extended period of time without having any strain on your ears. This is essential when you consider how much time you have to spend when you’re doing an activity that requires closely listening to audio. This set of Audio-Technica headphones marks the first of two products we’re reviewing from this brand. The sound quality and comfort that you get from these headphones is hard to find anywhere else. When you wear these headphones, you won’t have to deal with any outside noises floating in. 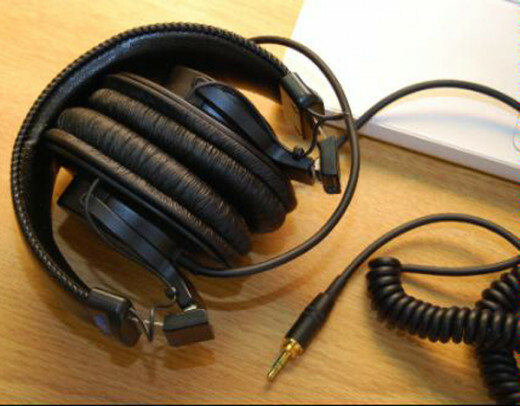 Storing these headphones is a snap because of its collapsible design and desirable cable construction. Whether you’re someone who is responsible for monitoring sounds or perfecting them through the mixing process, you will get a lot out of this set of headphones. 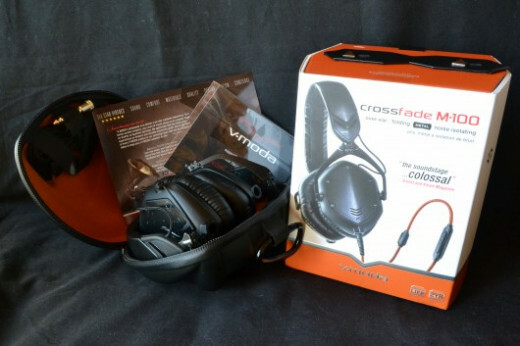 They’re comfortable and high functioning, which is hard to find in the current headphone marketplace. Having to listen to audio for a lengthy period of time is a challenge for anyone. You need to hear the audio coming through your ears in its best possible form. Your headphones have to be comfortable in order for the sound quality to even matter. The last thing that you would want to have happen is for your headphones to give you any sort of discomfort. This level of discomfort could mean the difference between you being able to finish your tasks on time and having to take a break to allow your ears to recover. Based on the feedback that’s given for these V-MODA headphones, it’s hard to find any customers that aren’t completely satisfied with their purchase. The only thing that seems to be holding this product back is the fact that they’re not noise cancelling headphones. This shortcoming is made up for by the fact that the sound quality you get from these headphones and its flexible structure make wearing the headphones extremely comfortable. Plus, when you’re done working with these headphones, you can fold them up and put them away unlike any other headphone on the market today. Sacrificing something like noise cancelling for the sake of having better sound quality is a worthwhile transaction. It’s difficult to manage your surroundings when you’re wearing noise cancelling headphones. If you’re able to wear headphones that are comfortable and have award-winning sound quality, you should jump at that opportunity. Your comfort level when you wear your headphones is important. Sometimes the lack of comfort in a set of headphones can eliminate the importance of its high level of sound quality. You have to find headphones that are both comfortable and provide you with great sound. What brand of over the ear head phones is best? Great writeup. This was so helpful. I will be getting some headphones for Christmas.